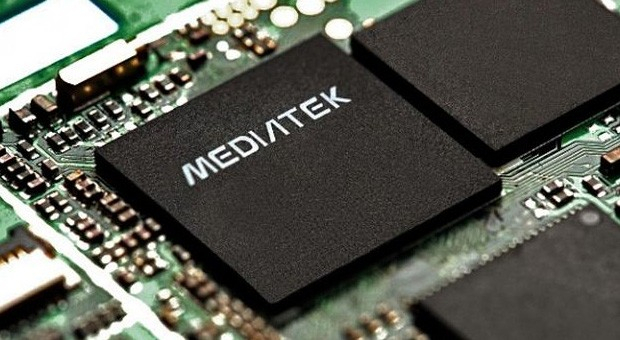 Sp flash tool is a very essential tool for devices powered by a mediatek chipset. If you happen to be one of those who loves to tweak or mess around with your device a lot especially with the system files and folders, then sp Flash tool and the right firmware will always come in handy whenever you brick you device. Aside un bricking bricked phones, sp flash tool also perform many other functions such as full phone format, flashing stock or some custom ROMs, flashing recovery, firmware upgrade among others. But this post is basically to explain how to how to perform a firmware upgrade on your MTK phone using sp flash tool. So if you happen to own a gionee, infinix, tecno or some other mediatek device and you are finding it difficult to upgrade your phone on your PC, then this post might be helpful. => Vcom preloader driver. Check out how to install it here. => The firmware/ROM you want to flash( make sure you download the exact one for your own device). => And of course the phone you want to upgrade. ==> Extract both the downloaded Sp Flash tool and also the firmware you want to flash into different folders. ==> Open the extracted sp flash tool folder, right click on "flash tool.exe" and select open as administrator. => Click on scatter loading at the top right corner of the sp flash tool app. ==> Locate the folder of the ROM you extracted earlier and open the text file named "scatter.txt". ==> Just wait for sp flash tool to compile the whole files. ==> Now select firmware upgrade option. ==> Turn off the phone you want to upgrade. ==> Click on download and connect the already turned off phone. ==> Just wait while sp flash tool upgrades your phone. ==> This might take a couple of minutes. Make sure you don't interrupt the process to avoid bricking your phone. ==> If the whole process completes successful, then you should see a green circle with an OK button. ==> Now you can disconnect your phone and boot it up. Congratulations!! You have just successfully upgraded your phone. => The first boot will take longer than usual. => Do not interrupt the process in any way until the upgrading process has been completed. How do I format an android phone using sp flash tool? Some android phones don't accept manual flashing. Why would you need a scatter file for a custom ROM!? You don't need scattered files for a custom ROM..